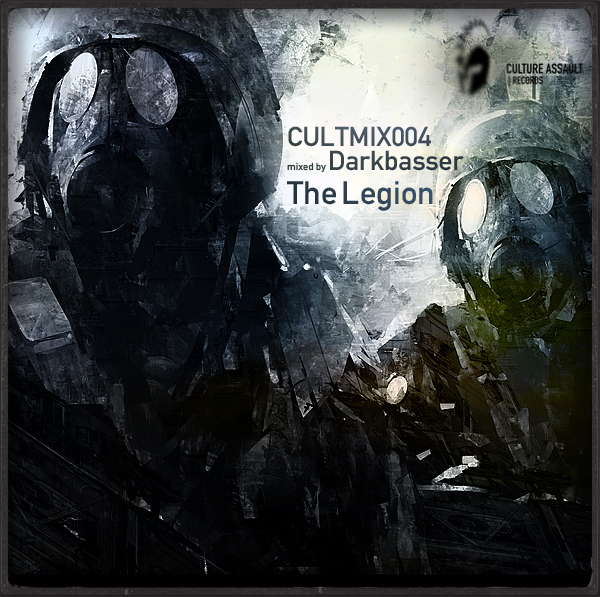 CULTMIX004 - The Legion | Joomla! We got a fresh mix just coming in last week from our spanish producer & dj supporter Darkbasser! He will be back soon with a VIP remix of Still Dead (which was released on FREECULTASS001) and another metal inspired track called Metralleta! Check Darkbassers profile and get his gig news!